US mobile carrier T-Mobile has added a total of 2.1 million new subscribers in quarter four, ending a year of strong growth for the company. The company’s CEO, John Legere has said that they are looking to pass Sprint and become the third largest carrier in the US in 2015. The company managed to add a total of 8.3 million customers to its network in 2014, this is an increase of some 89 percent over 2013. 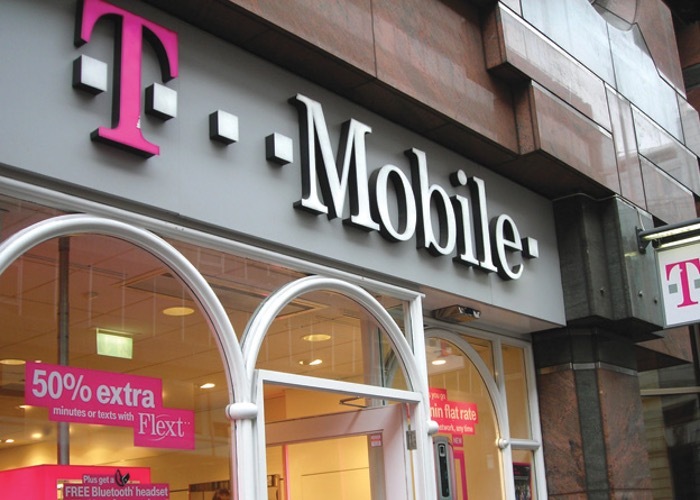 T-Mobile launched a range of new offering and features under their uncarrier brand, and it looks like it paid off for the company. Some of the deals they offered included paying off people early termination fees for other networks, new family plans and more. It will be interesting to see if the company can increase their customer base at the same rate in 2015, and whether the are able to overtake Sprint remains to be seen.